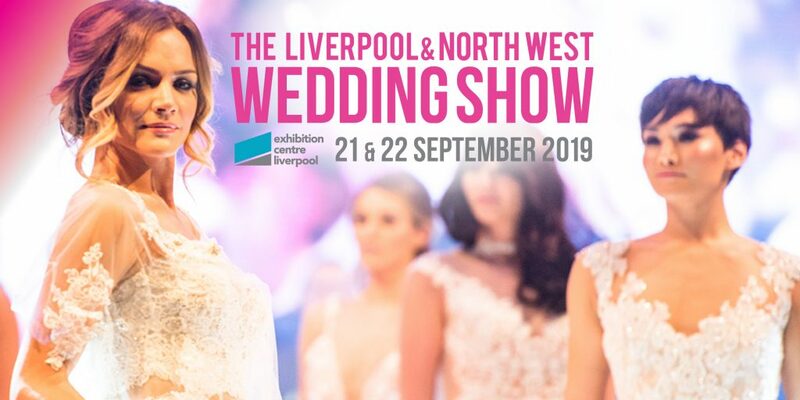 Save the Date as we are back at Aintree Racecourse for their Spring Wedding Show on Sunday 19th May 2019. The home of the world famous, Randox Health Grand National, can play host to the biggest day of your life so say ‘I Do’ and visit the FREE ENTRY wedding show to meet over 40 wedding companies and bridal shops face-to-face and be spoilt for choice with the huge choice of venues within the Racecourse to hold your wedding. Are you looking for something beautiful and unique for your big day? Then why not choose Aintree Racecourse, a dramatic scene setter for a real memory maker of a wedding. or an intimate reception in a private suite overlooking the racecourse, all of your arrangements will be in the capable hands of the same team who organise the legendary and celebrated Randox Health Grand National. You won’t have to worry about a thing.